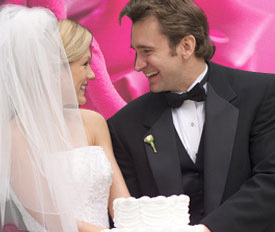 Toronto Wedding Limo Service is now at your doorsteps ready to take charge of your wedding planning. We are the perfectionists, and when it comes to our wedding facility, we never settle for less than Perfection. Contact us with full confidence and faith and we will provide you with our professional consultancy for your wedding event. Our wedding services are not only remarkable but also cost you just within your budget. 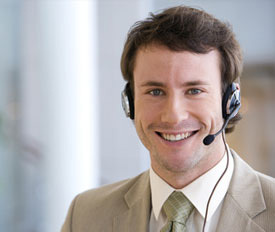 Just give us a call or contact us through the internet. 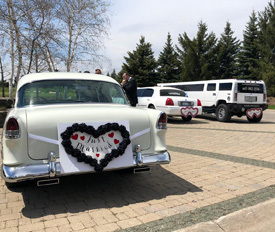 Our amazing wedding limo service will make your wedding day an unforgettable memory that will delight throughout your life. Our Wedding Limos will not only provide you with a luxurious transport but also give you enough opportunity for romance and relaxation. They will not let you bother for meagre transport issues. They can handle situations like traffic issues, road challenges, parking, fueling, speeding, etc. very gracefully. 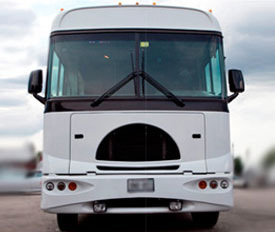 Our chauffeurs are exceptionally trained and will deal with all kind of matters in the smartest and most meticulous way. Our chauffeurs know how to transport you and your wedding guests without any hassle through their highly skilled and profound wedding services. And, so that you have all the opportunity and energies to take excellent care of your love. Also, our purpose-built limos are the most trustworthy companions of yours which will ensure a safe, smooth, punctual and luxurious travel. Our insured, certified and prudent chauffeurs are fully capable of dealing with unexpected circumstances and emergencies. Moreover, through our professional service and well-groomed staff, we will make your wedding a classy and elegant episode. 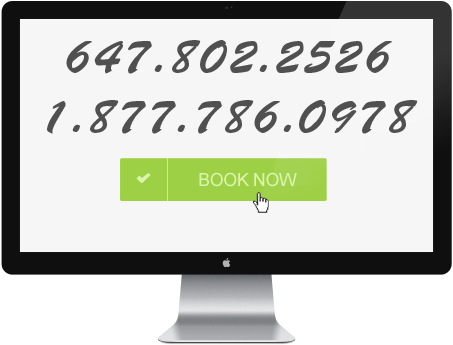 Your experience with us at Toronto Wedding Limo will be simply fabulous. We will not only overwhelm and impress you but also move all the hearts attending your wedding feast. So, now what is to be worried about? As long as our Wedding Limo Service is operating, there are no worries. Only a single message of yours will do the whole limo spell and you will see your wedding a Royal one!